Matcha tea could become my new expensive habit. I limit myself to one per week but am scheming as to how I could afford to drink more. I’m addicted to caffeine and need my daily fix! My caffeine habit has continued for some years now, but sometimes I drink tea instead. Usually I turn to earl grey or orange pekoe, both super yummy plain or with milk and sugar. Once I tried matcha I was hooked. It’s foamy, frothy, and my favorite shade of green! What’s not to like? 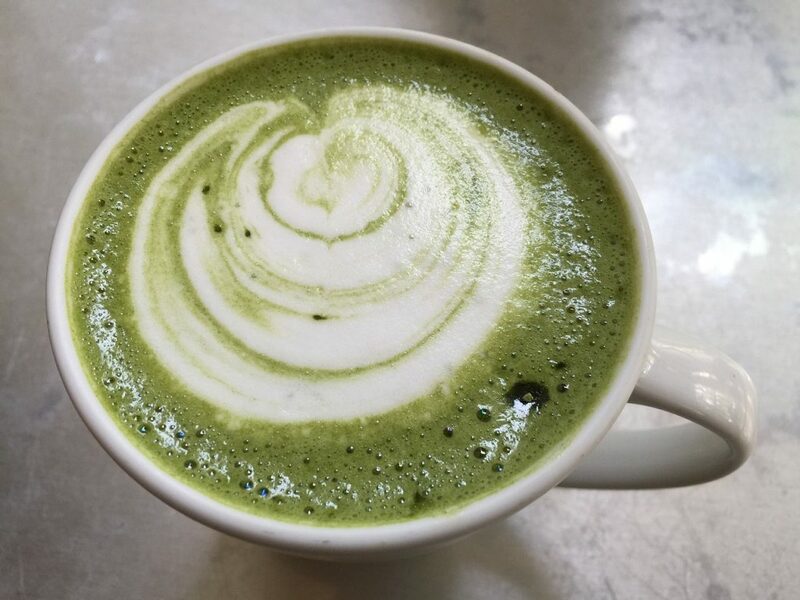 Both coffee and matcha contain antioxidants. Matcha has about 1/3 less the caffeine as coffee. However, the caffeine in matcha is released more slowly and is said to give a more calming energy. As someone sensitive to caffeine, I’ve found they both give me the boost I need! As a gardener I wondered if I could grow matcha and make it myself. I’ve discovered that it comes from the Camellia sinensis plant. Interestingly, all green and black teas are made from it. 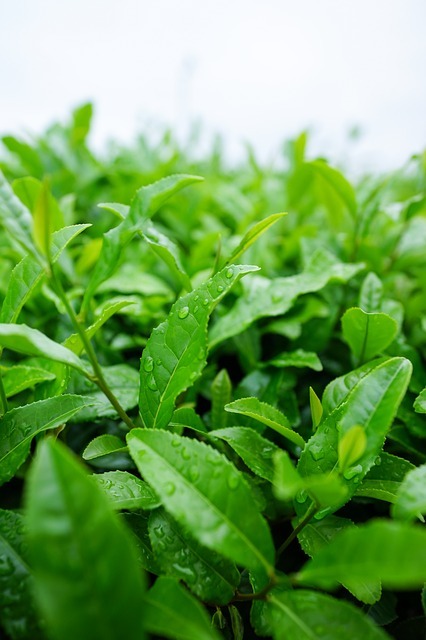 What determines the type of tea made is how the tea leaves are processed. For matcha the leaves are steamed, dried and ground into a fine powder. But only certain varieties of C. sinensis provide the unique qualities of matcha. Living in USDA zone 9 means I should be able to grow the tea plant and make my own tea. Gardeners in zones 7-9 are in luck! Anyone with experience want to offer some feedback? I have a feeling the plant would be pretty but the tea might not taste great, but of course I’m determined to try. I’ll be sure to update this post this spring if I find my own tea plant. What is the Science Behind the Soil?